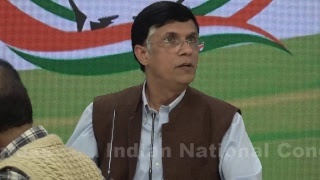 Watch LIVE: AICC Press Briefing By Pawan Khera at Congress HQ With HD Quality. 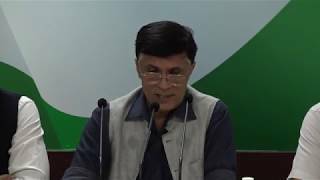 AICC Press Briefing by Ashok Gehlot and Pawan khera in Congress HQ on Modi Govt. 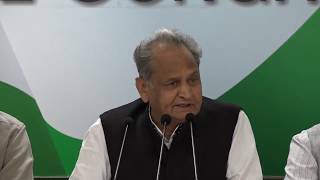 Key Points of Press Briefing Addressed By Ashol Gehlot and Pawan Khera. -There was a promise to provide 2 crore jobs. No one knows what happened to it. 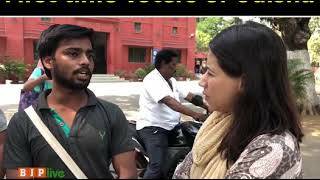 -BJP's connection in the various loots of public money is getting exposed. 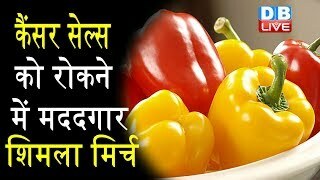 -A new bank scam worth Rs. 2654.4 crore has come to light, and 11 banks are affected by it. The accused in the scam has ties with Saurabh Patel, a minister in the Gujarat government. 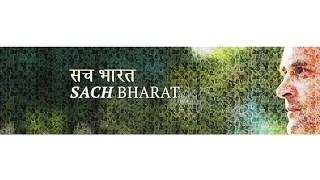 -The Gujarat government made nine people the brand ambassadors of the state. One of them is 'Chhota Amit', whose modus operandi is just like 'Chhota Modi'. 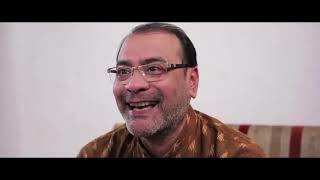 -What are the relations between 'Chhota Amit' and powerful Gujarat minister Saurabh Patel? 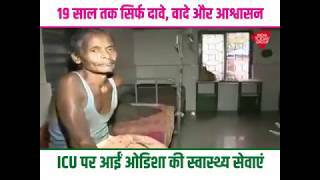 -Why are Narendra Modi and Amit Shah silent on 'Chhota Amit'? 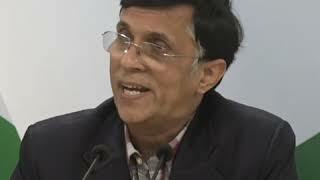 -Did the Modi government not let the Parliament function to avoid these inconvenient questions? -Dalits, farmers, youth, small businessmen -- all sections are unhappy with the Modi government. Voices of dissent are rising with the BJP as well. -What happened to the promise of creating 'Smart Cities'? The nation is yet to see even one smart city. 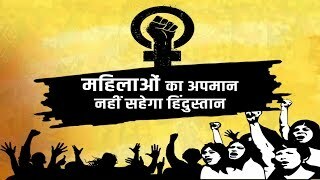 -There will be a national level rally at Ramlila Maidan on the 29th of April. 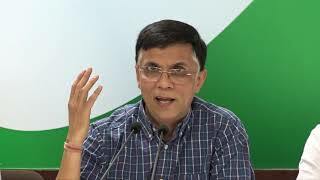 Congress Party wants that the politics of peace and cordiality comes back. 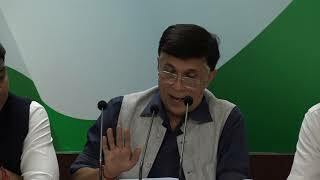 AICC Press Briefing By Pawan Khera in Congress HQ on Piyush Ghotala. 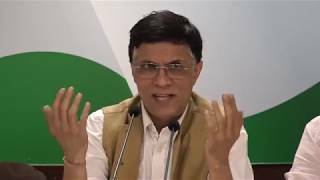 AICC Press Briefing By Pawan Khera in Congress HQ on Cash Crunch. -Every day there's a new bank scam unearthed. RBI has accepted that ₹23000cr worth of bank scams have occurred in the past year. -The statutory audit, internal audit, concurrent audit and RBI inspection are implemented on all banks to protect the depositor's money. -In past 4 years NPAs have risen by 230%. By Dec 2017, ₹8,31,000cr was the amount of NPAs disclosed by govt itself in Lok Sabha. 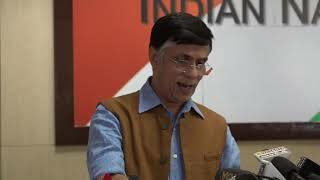 -Some whistleblowers have complained on the ICICI bank for their mismanagement. Has any investigation taken place on this issue?